The Secret of Hunter’s Bog – Cover and pre-order! Be sure to sign up for my newsletter for exclusive excerpts and other content when the book comes out. Sign-up form on the sidebar here on my website. Also, I’m planning a totally cool Christmas story exclusively for the newsletter, starring Greg and Adrian from the Mojo Mysteries series. Don’t miss out! 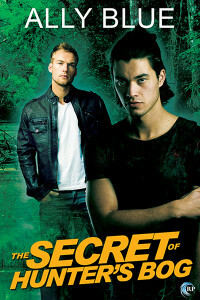 Read on for cover and blurb for The Secret of Hunter’s Bog. This entry was posted on December 5, 2015, in Uncategorized. Bookmark the permalink.